Recently, I decided to make some changes to my permalink structure on this website. Previously, my post URL’s included “.html”. For example, http://www.theonlinechick.com/the-website-page.html. However, for simplicity between posts and pages, I decided to change the structure to this format: http://www.theonlinechick.com/the-website-page/. However, any time that you make changes to the URL, you need to realize that your old links will not work unless you redirect them. 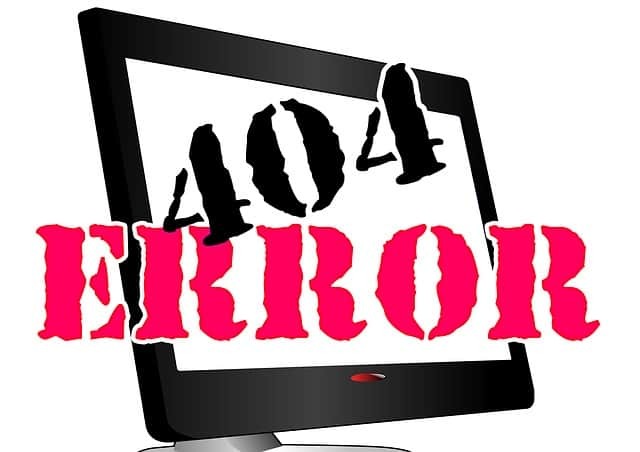 So if someone clicks on your old links in the search engine findings, or on forum posts where you have left comments, they will get a 404 Not Found Error. This is where 301 redirects come into play. 301 redirects indicate to search engines that your URL has permanently been moved or redirected to a new URL. Therefore, by creating 301 redirects for my old .html URL’s to the new destination URL, whether users clicks on the .html or the new destination URL, they will still end up on the redirected page. 301 redirects are used for other things such as when you move your site to a new domain, and when several different URL’s lead to the same page. In the case of the latter, this is referred to as setting your preferred (canonical) destination. People are always worried about duplicate content when it comes to PLR (which is not the case, by the way. 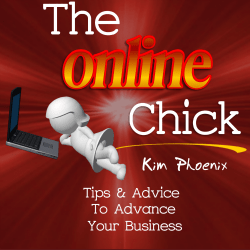 Read my guest blog post here: http://www.theonlinechick.com/dispelling-the-myths-about-plr/ ), when they should be more concerned about duplicate content on the same site, and using redirects can ensure that their Google rankings don’t get affected negatively. You can use free wordpress plugins such as “Simple 301 Redirects” or “SEO by Yoast” to do 301 redirects. If you want more information on how to do 301 redirects, I’ve created a short video that demonstrates it here. If you find that you frequently get stuck, or would like to learn more about using WordPress for your business, please check Angela’s wordpress training to see if it’s something that can help you.